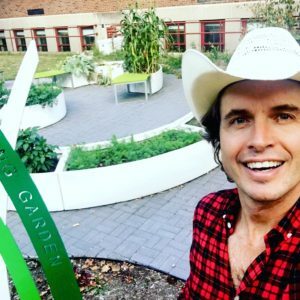 Kimbal Musk’s nonprofit organization, The Kitchen Community (TKC), is expanding into a new, national nonprofit called Big Green, to build hundreds of outdoor Learning Garden classrooms across America. Learning Gardens teach children an understanding of food, healthy eating, and garden skills through experiential learning and garden-based education that tie into existing school curriculum, such as math, science, and literacy. TKC has built Learning Garden classrooms in hundreds of underserved schools in six U.S. cities, reaching more than 100,000 students every day. “Our big vision to change food in America to impact all kids, and particularly the most underserved with healthy, vibrant futures, is becoming a reality,” says Musk. Coinciding with the launch of Big Green, Musk is announcing the program’s expansion into its seventh city, Detroit, and his commitment to building outdoor Learning Garden classrooms in 100 schools across the Motor City. Teachers and principals across Detroit can now start applying for a Learning Garden at their school, with construction beginning later this year.  “I am focusing, first, on impacting high-need and underserved students because sadly, these communities bear the brunt of obesity-related diseases. Eventually, we will reach every kid in all 100,000 schools in America because every child deserves to thrive in healthy environments that connect them to real food,” affirms Musk. This ambitious goal will require a collaborative culture of corporate, government, and community members, as well as a significant investment of resources and funding. Musk is calling on business executives, governors, superintendents, parents, and teachers across the nation to support real food education.